The Hose & Fittings Warehouse have been around for 23 years doing what we do in South East Queensland and we thought it was time to go national. We’re a privately owned and operated Australian family business and we think that’s important. We source great quality hose, fittings and accessories at warehouse prices straight to you. If you’re a farmer who wants to carry your own hose and reusable fittings, an excavator operator who wants to carry spare hoses to save downtime or a business that just wants a great product for a great price, we’re here to help you. We’re a proud Aussie family business supplying to Aussie customers. We specialize in supplying or assembling hydraulic, pneumatic and industrial hose. If it’s not on the site it doesn’t mean we can’t get it. 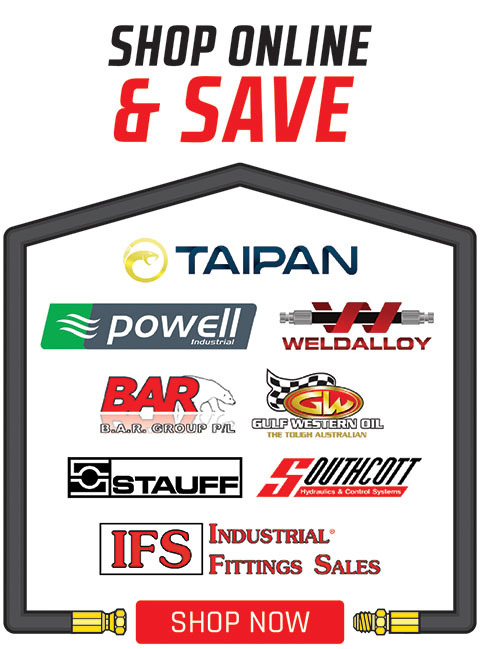 Browse through hundreds of products from our suppliers. Submit your order and pay by using Direct Deposit, PayPal or Credit Card. Completed orders are then sent directly to the suppliers who will pick and pack your order. Custom orders will be manufactured on demand. Orders are then dispatched by the suppliers’ carrier of choice. Tracking information for your package is relayed to your email address. 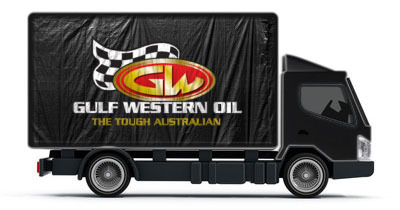 We are an authorised distributor of Gulf Western Oil in the Sunshine Coast & Brisbane area. The entire range is available online at highly competitive prices. Orders will be delivered by Gulf Western within two business days. 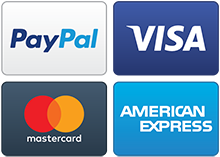 Shop with confidence, we offer secure online payments with PayPal, VISA, MasterCard and American Express, powered by Stripe. Transaction fees apply. All your confidential card information is protected by AES-256 encryption, one of the worlds toughest encryption systems. We also allow payments with Direct Deposit / EFT. 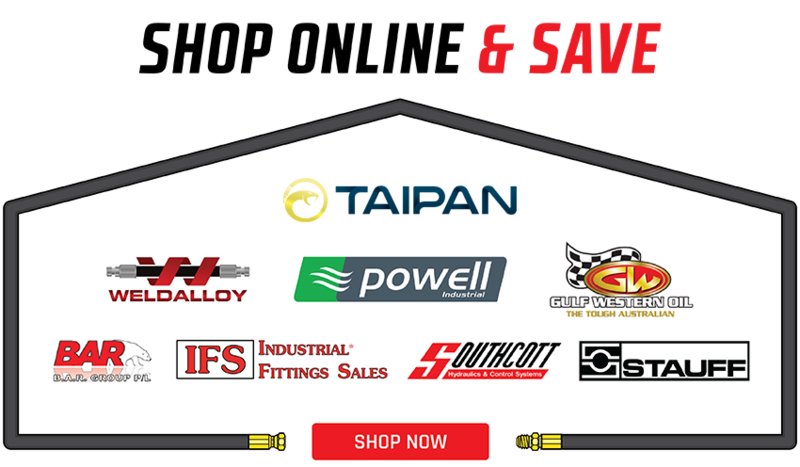 Register an account with The Hose & Fittings Warehouse to view, track and re-order your previous orders and be notified first for storewide sales and discounts. Registration is free and easy. Thanks, received and installed fittings, love your site, it's great to have a place that anyone can purchase fittings with ease. The fittings were delivered on Monday and were as ordered, I am very impressed with your ordering system and speed of dispatch. I will have no hesitation in ordering anything I may need in the future or recommending your company to other contacts I have. Thanks for the excellent customer service you provide – purchased product arrived within a few days of purchase. Would definitely purchase from you again in the future.